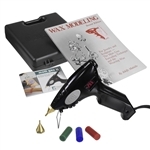 Pre-made money saving kits for all you Jewellery needs.
! 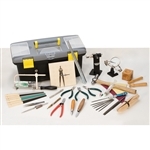 Jewellers Hand Tool Set ! !! 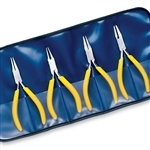 Jewellery Making Set ! !